Happy New Year, friends! 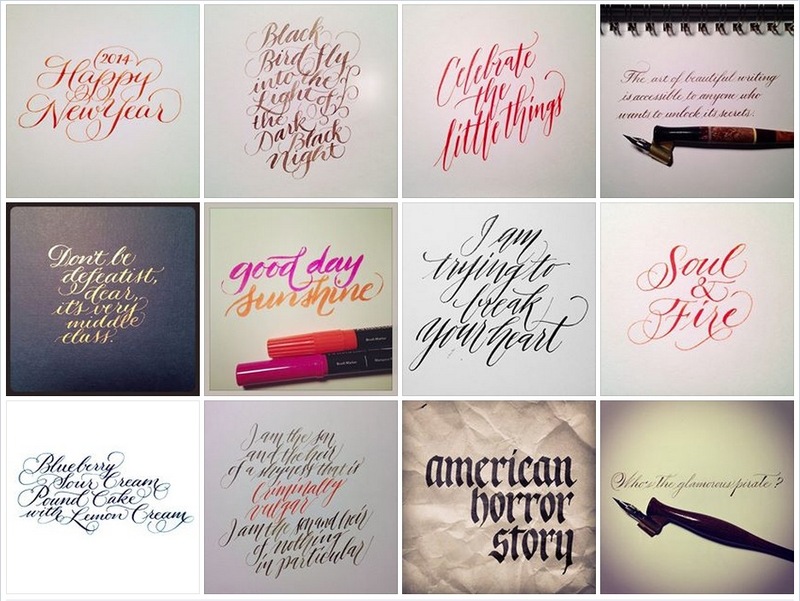 My one resolution is to grow and improve at calligraphy. Thanks all for the inspiration and encouragement. Here’s to a great year of learning! This entry was posted in Random and tagged new year, pointed pen, practice on January 1, 2014 by linda.